Fashionable Ways to Wear Black Jackets! 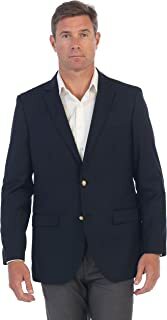 How Do You Find Discount High Quality Men's Clothes? 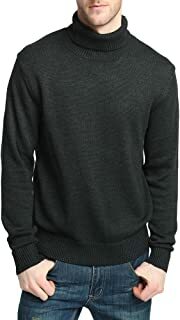 This men's black turtleneck is true black and made of firm wool. There's no pattern on it. The small size fits my upper body very well. I didn't have any black turtleneck, so when I saw this black turtleneck sweater at a Club Monaco store I immediately tried it on. To my pleasant surprise it felt so soft and comfortable! It's made of wool merino, which later I found is very fine wool of sheep originally raised in Spain. I immediately grabbed it to the counter. Plus it was on sale! 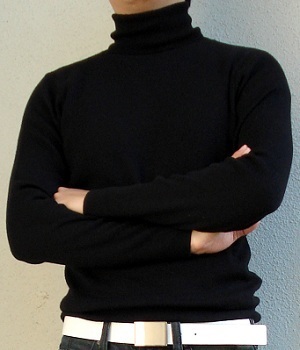 When I wear the turtleneck alone I like to put on silver accessories that matches with white, black, or grey pants or blue or black jeans, plus a white, grey, silver, or black belt. But make sure to avoid black belt if you're wearing black jeans or pants so you don't appear overly black. In winter I'd wear this black turtleneck with black, navy, or grey peacoat or leather jacket or suit jacket. If I am wearing dark colored jacket I'd add bright colored accessories! As for bottoms the turtleneck is great with black, white, grey, khaki, navy blue pants or blue, black, white, grey jeans. I'd put on matching colored shoes. 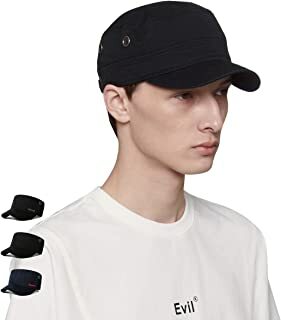 Most of the colors can match black. Just remember when you're wearing dark from top to bottom make sure you wear bright colored accessories (necklace, bracelet, belt, etc.)! On cold days I've worn this black wool turtleneck to work and am amazed at how warm and comfortable and soft it is! Club Monaco is known for high quality men's clothes and this turtleneck further reinforces my faith in them. I cannot be more pleased with it. BUY this black sweater NOW b4 they run out! Black jackets are one of the coolest men's clothes. 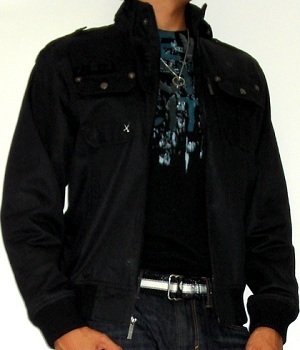 Discover how to wear black jackets fashionably!